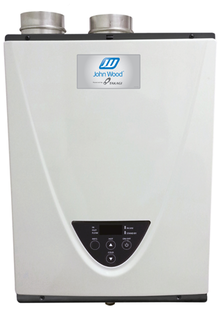 John Wood tankless water heaters are among the best in the industry. They offer a wide selection of natural gas and propane tankless water heaters that will supply you with an endless amount of hot water on demand. With all of the choices available, you’re sure to find the one that fits your needs! The best warranty in the market, covering the heat exchanger for 15 years, parts for 5 years, and 1 year of labor. Manufactured with our exclusive TankSaver® technology, an exclusive innovation that impedes corrosion and extends tank life, residential electric water heaters from John Wood® are manufactured with a glass-lined inner tank and side T&P openings for lower cost installation. 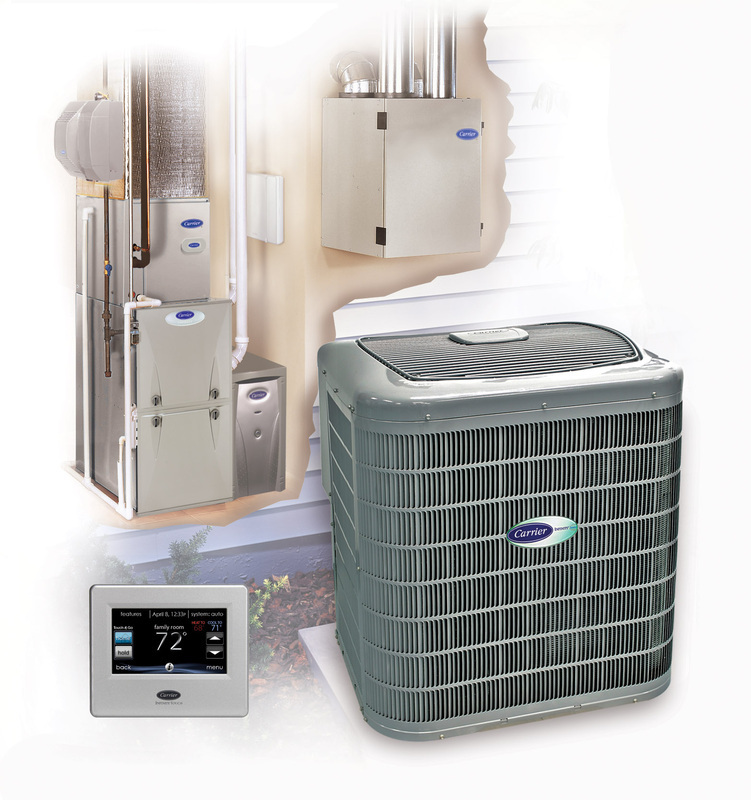 Many configurations and models are available to suit any residential application! Now featuring our new full line of ENERGY STAR qualified power vent water heaters! These heaters have an industry leading .70 EF rating (.68EF on 75 gallon) so you don’t waste your energy on any other power vent! All of our John Wood power vent models are superior, ultra-quiet power vent water heaters that supply ultimate satisfaction with abundant hot water, quiet operation, reliability and performance! Manufactured for use in a variety of applications, including combo-heating, John Wood power vents are the ideal choice for you! 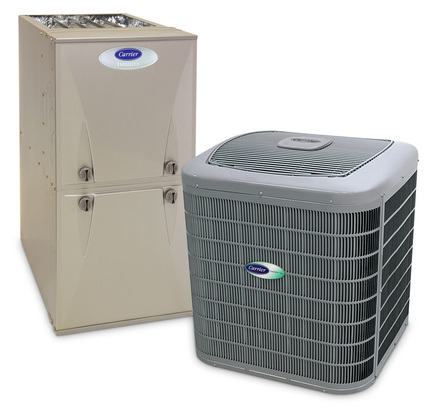 These water heaters utilize a draft diverter and are atmospherically vented. With capacities ranging from 29 to 60 gallons and inputs ranging from 26,000 - 48,000 BTUs, these models are perfect for many standard water heating applications.